We love to discover new writers and work, particularly those exploring stories and themes that represent the community of Oldham. 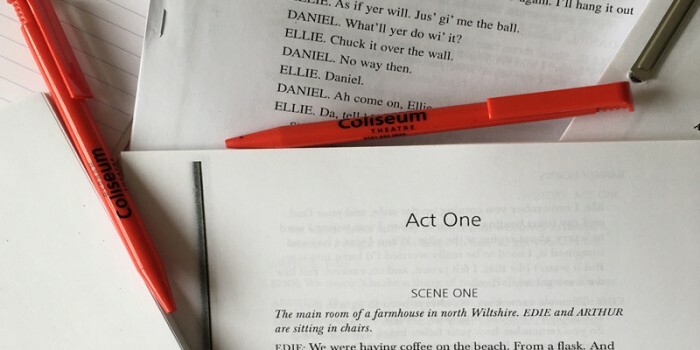 We have two windows a year in which writers can submit their scripts: July and January. We will acknowledge receipt of all scripts and notify writers if we would like to discuss taking their piece further or whether it is not for us.